First City Art Center, Pensacola State College, & African American Heritage Society, Inc. The Women of Fire event series kicks off at PSC Nov. 1st from 5-8pm, featuring an art gallery opening reception and festival. First City Art Center’s event is on Saturday, Nov. 3rd from 6-9pm, also celebrating female artists making art with fire. 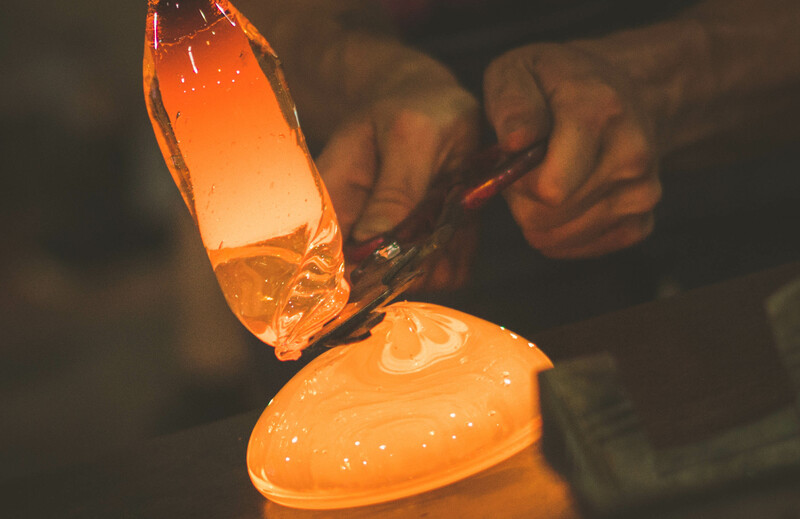 FCAC’s event features artists’ demonstrations in glassblowing, ceramics, smoke and raku firings, flameworking, and more! There will be a hands-on activity area, Gallery 1060 art exhibition, fire dancing performances, live music, and food trucks on-site. Pensacola State College –Thursday, November 1 from 5:00 – 8:00 p.m. Ticketed VIP Reception Area and hors d’oeuvres for Participating Artists and a limited number of guests. African American Heritage Society, Inc.
Join us November 3rd when storyteller, Anita Prather, better known as Aunt Pearlie Sue invites children of all ages to participate in experiencing the Gullah folk traditions! Through oral stories, arts and crafts, and interactive presentations, Aunt Pearlie Sue is sure to educate and entertain! On November 4th be sure to join actress, historian, and storyteller, Anita Prather as she brings the Gullah culture to life through her character, Aunt Pearlie Sue! In the past, people have described the Gullah culture as quaint and unintelligible. Aunt Pearlie Sue reveals a complex history and language with direct links to West Africa that survived slavery and thrived on the Sea Islands of South Carolina and Georgia. The Gullah experience has many variables that make it unique to each family and community. The Gullah are a distinctive group of African Americans whose origins lie along the coasts of South Carolina and Georgia, as well as the adjacent sea islands. They live in small farming and fishing units, having formed a tightly knit community that has survived slavery, the Civil War, and the emergence of modern American culture. For more information go to our website www.africanamericancharleston.com/gullah.html! Saturday, November 3 from 11:00 a.m.- 2:00 p.m.
Sunday, November 4 at 4:00 p.m.